In David Lynch’s seminal classic Blue Velvet (which thematically shares with Amy a tortured dark-haired chanteuse manipulated by her own internal demons as well as the vile men in her life), the line, “And now it’s dark…” is used as a secret password into a nightmarish world lurking underneath white picket fences. Later in Mulholland Drive, Lynch meditated more deeply on the tortured female soul, the flickering white lights after a failed actress’ suicide eerily like the flashes of the paparazzi’s cameras. 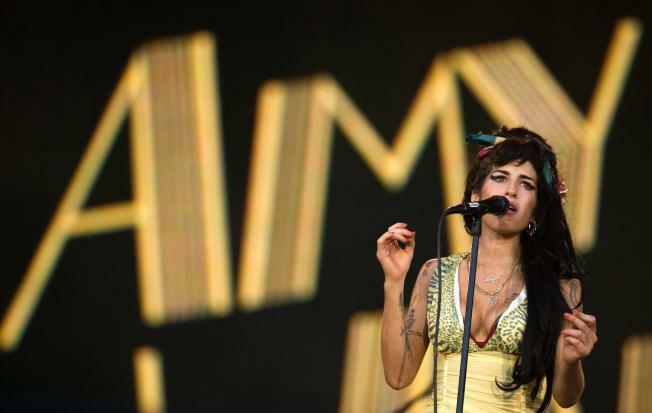 Asif Kapadia briefly muses on the cameras that blinded Amy Winehouse’s soul as well, but his humanist documentary is so much more than just a portrayal of the archetypal tortured artist. Amy was a tortured soul long before the celebrity-obsessed cameras devoured what little was left of her. There’s a telling scene about half way through writer/director Scott Cooper’s accomplished début film Crazy Heart where big Bad Blake tells his new “old lady” Jean that the best new songs are the ones that make you feel like you’ve heard them before. Even though The Rolling Stone’s “Moonlight Mile” is about a different kind of snow, the lyrics seem apt to describe the over-hyped winter storm that ushered in March of 2009. Last night we all went to bed with heads full of snow and dreams of school closings and work stoppages and unplowed streets. As the greater Philadelphia area continues to go through one of the coldest winters in memory, the entire Eastern Seaboard decided to tell Global Warming to “Get off our lawn!” as six to twelve inches of the white stuff was dumped from Atlanta to Boston Sunday night into Monday afternoon. Most snow connoisseurs will agree, this was some high quality blow, perfect for snowman and fort building and some of the best stuff we’ve experienced in years.